Dream better at the Sleep Inn at Court Square hotel in Memphis, TN. This smoke-free hotel is near Memphis International Airport, Beale Street, Graceland, FedEx Forum and more. 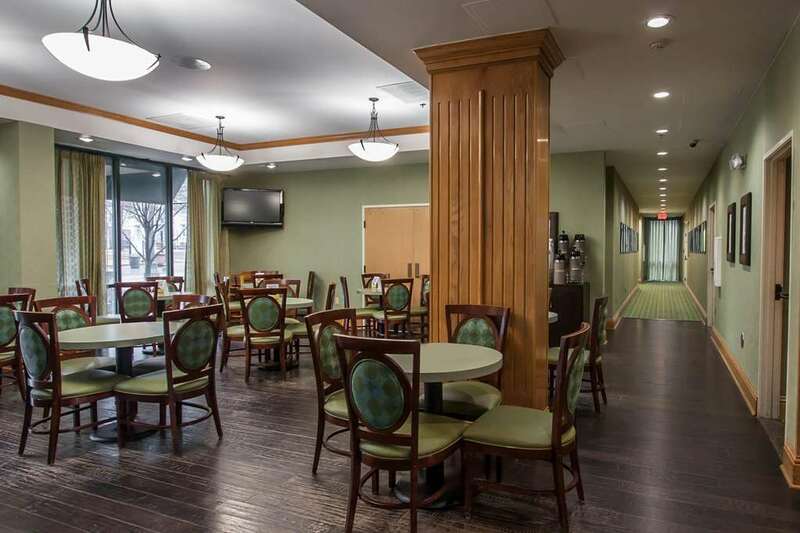 Enjoy free hot breakfast, free WiFi, free weekday newspaper and a fitness center. Fresh design elements will help you relax while you enjoy amenities like a flat-screen TV, hair dryer, safe, microwave, refrigerator, iron and ironing board. Some suites offer sofa sleepers. Also, earn rewards including free nights and gift cards with our Choice Privileges Rewards program.